Mercedes-Benz, the German automaker is well known for luxurious cars which also delivers the extreme power and performance. 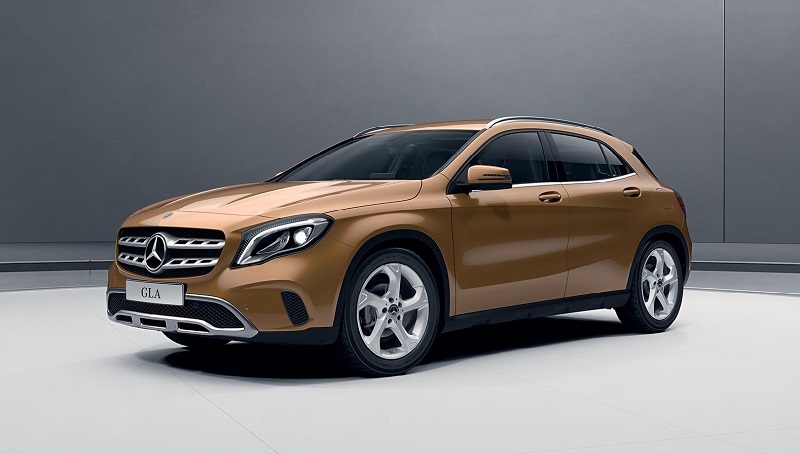 The company had launched various cars like A-series, CLA-class, GLE-class, AMG and many others in the Indian car market to meet the requirements of its customers and now, the facelift model of the GLA class is launched at the start price tag of Rs. 30.65 Lac ex-showroom to grow up the ways. 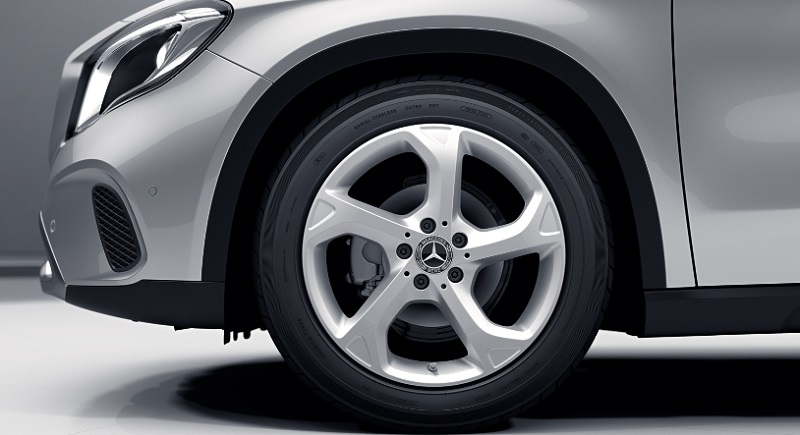 The new GLA comes in 3 variants named as GLA 200, GLA 200d and GLA 200d 4MATIC. The Mercedes-Benz GLA 200 runs on a 2.0L engine, which delivers the power of 183 hp and peak torque of 300 Nm. The GLA 200d and GLA 200d 4MATIC completes their duties with help of a 2.2L engine delivering the power output of 136hp/300Nm and 170hp/350Nm, respectively. All 3 variants are equipped with the 7G-DCT 7-speed dual-clutch transmission system. Maintaining the brand value, 2017 GLA class looks enticing from outside and give a complete feel of luxury inside the cabin. Externally, it is equipped with LED headlamps and tail lamps, front grille fixed emblem, 18-inch alloy wheels, electrically foldable rear view mirrors, panoramic sunroof and many others. Inside the cabin, the #NewGLA launched with an 8-inch infotainment system, leather wrapped steering wheel mounted with control buttons, electrically adjustable driver seat, engine push start/stop button with Keyless GO feature and rear seat center armrest with cup holders. For the safety, the 2017 Mercedes-Benz GLA launched with 6-airbag safety as a standard feature, cruise control, reverse parking camera, rain sensing wipers and many others that provide a safe journey to all its passengers.